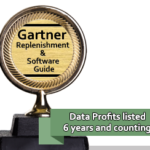 ATLANTA, June 2, 2015 – When it comes to software-as-a-service (SaaS) providers, things aren’t always as they seem. In fact, some software vendors calling themselves SaaS providers may actually be representing Web-hosted or cloud-based services–which, although similar to SaaS, are typically less secure and more costly. Now demand forecasting company Data Profits wants to make sure potential clients know the critical between SaaS and Web-hosted solutions. 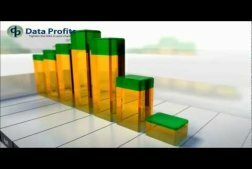 As founder and CEO of Data Profits, welcome to the Data Profits Blog. Our goal is to provide you with meaningful insights into inventory management, helping you identify opportunities to improve your supply chain and increasing profits. 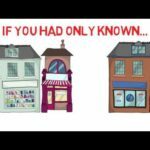 Our solution, iKIS (“Internet’s Keeping Inventory Simple”) provides a SaaS-based solution that retailers trust with one of their largest investments — their inventory. 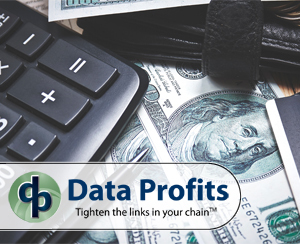 Data Profits’ BI tools deliver consumer insight and demand forecasting at new levels of detail and accuracy. Merging BI analytics, demand forecast and planning tools with vendor and buyer collaboration provides clear, accurate, and extensive knowledge of consumer buying habits allowing retailers to reduce inventories but stay in-stock with the right products at the right location, delivering increased sales for Data Profits’ customers. All in less than 90 days.